If you are looking for trustworthy, honest, and reliable Hummer repair and service in Pleasanton, consider Domestic Autopro. Our team of expert auto technicians is ready to handle any type of service or repair your Hummer vehicle may need. We understand the strong origins of the brand because we know Hummers. 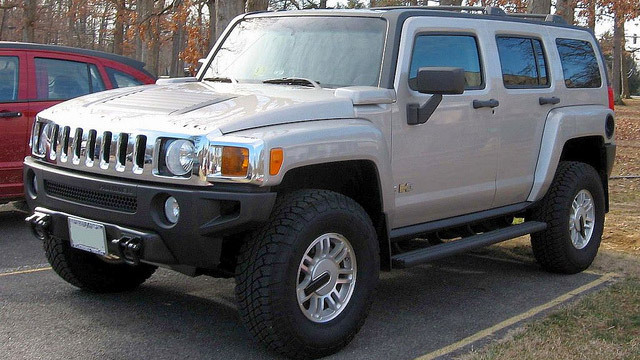 Originally, General Motors owned Hummer, company known for its military origins. The Hummer brand decided to combine the rugged exterior aesthetics with varying body styles, creature comforts, and reliability. Hummer is a brand that takes the reliability of its parent company. It's important to perform regular general maintenance and there's a decent chance that problems may surface in some models and years. The most common problems include rear suspension, transmission, and engine. Domestic Autopro is ready and waiting to service your Hummer vehicle so that you can be back on the road in no time and at an affordable rate. We know that it's quite tough no having a vehicle, but we'll make sure that the whole experience is smooth and painless. We are ready to attend to your Hummer repair and maintenance needs. Give us a call or stop by our auto repair facility and schedule your appointment. We are looking forward to meeting you!